Tanzania is one of the leading destinations in Africa. Nature has blessed the country; it is home to the tallest freestanding mountain in the world Mount Kilimanjaro, the great migration takes place here across the Serengeti plains, it is also home to the white sand beaches of Zanzibar and more. The country came into existence in 1964 when Tanganyika and Zanzibar were integrated into one country. Since then more than 120 ethnic groups have been flourishing together. The national language is Swahili. Traveling around Tanzania is not an issue, there are a lot of domestic flights in Tanzania and you can easily reach from one place to another. 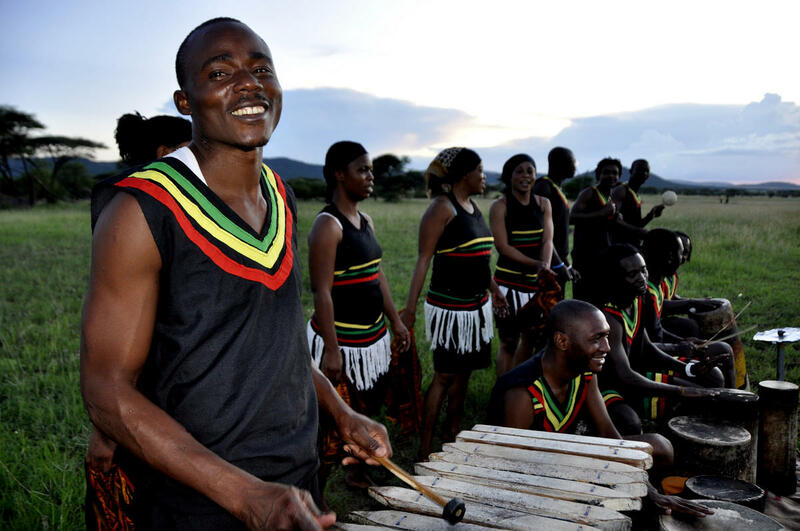 To enjoy a true cultural experience in Tanzania you can check out the following. The Maasai are the original inhabitants of the area. These indigenous people are well known around the world as fierce warriors. You can visit these people and learn about them, their culture, their food, their way of life etc. 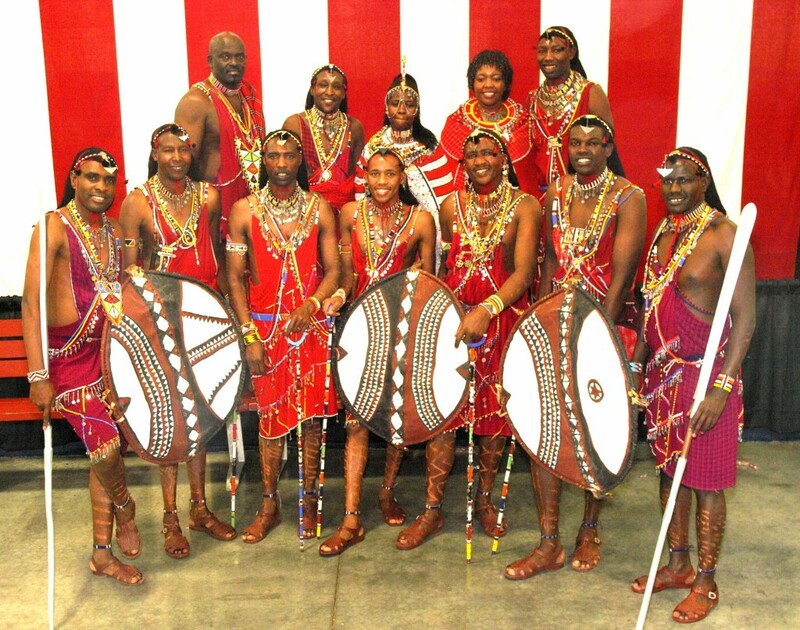 Many people consider a visit to Tanzania without visiting the Maasai as a waste of time. The Ngorongoro Crater Highland Region is marked as a Conservation area and in this conservation you can reach and many Maasai villages and interact with the inhabitants. This conservation area is the only one in the whole of Africa where the wildlife is completely protected. An UNESCO World Heritage Site, the Kilwa Ruins are in the Kilwa Kisiwani island. Kilwa was mentioned by Ibn Batuta the world traveller in the 14th Century as one of the best towns in the world. It is now in ruins and you can explore the history here. 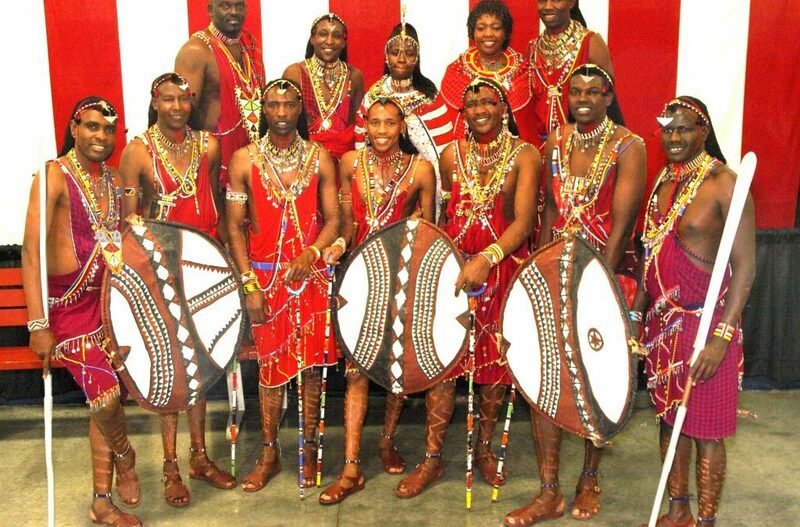 When you are in Africa to experience its culture then you should head to Dar es Salaam in January and take part in the Wanyambo Festival. This festival is held every year and you can enjoy the wonderful traditional dances, the superb music, the colourful costumes and most important of all the tasty food. Wanyambo culture and crafts is very famous and this festival is held for 4 days and people from all parts of Tanzania converge here to take part in the festival. 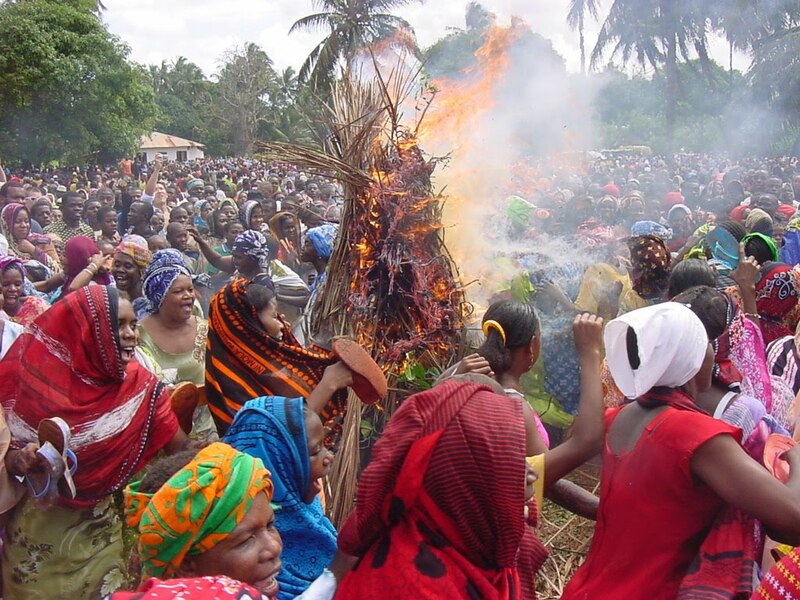 This occurs every year at Makunduchi village and is known as Mwaka Kogwa. It is a 4 day celebration of the New Year as per Zoroastrian traditions. Shirazi’s were the first settlers in Zanzibar and the New year is as per the Shirazi or Iranian calendar. The local people have imbibed a lot of the Shirazi culture and this can be seen in abundance here. The women singing love songs is the highlight of the festival. Though many villages in Zanzibar celebrate the festival the one in Makunduchi is the most famous and many people attend it every year. 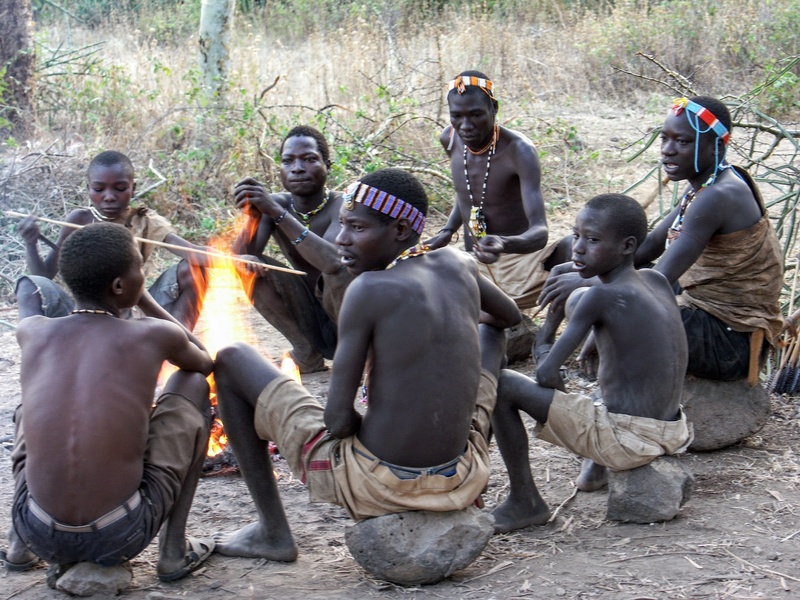 ‍The Hadzabe are the indigenous hunter gatherers. Their lifestyle has been threatened and to help them maintain their lifestyle, the Lake Eyasi region has been marked for their existence.